LIMITED EDITION SHIRTS AVAILABLE NOW! 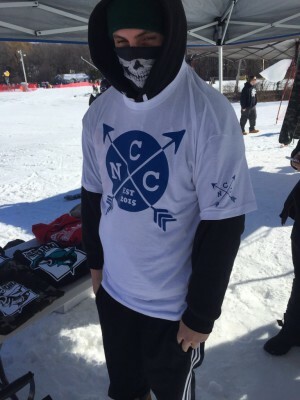 North Coast Clothing is based out of Southington, Connecticut. 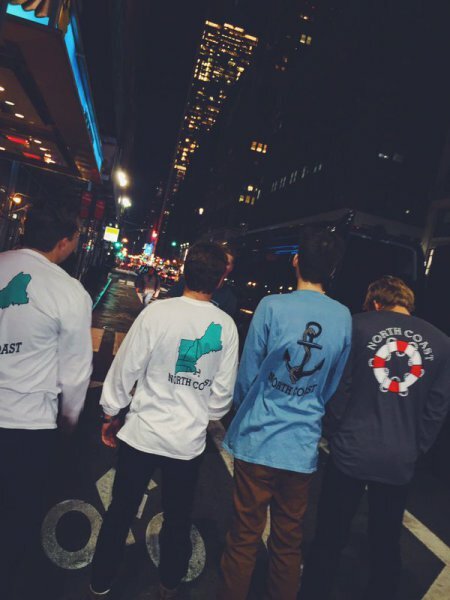 We began as a small brand offering a selection of coastline designs. Currently we are producing 1 of 1 shirts and are releasing a small limited edition collection. We will continue to release these collections and ask for any criticism or feedback available.